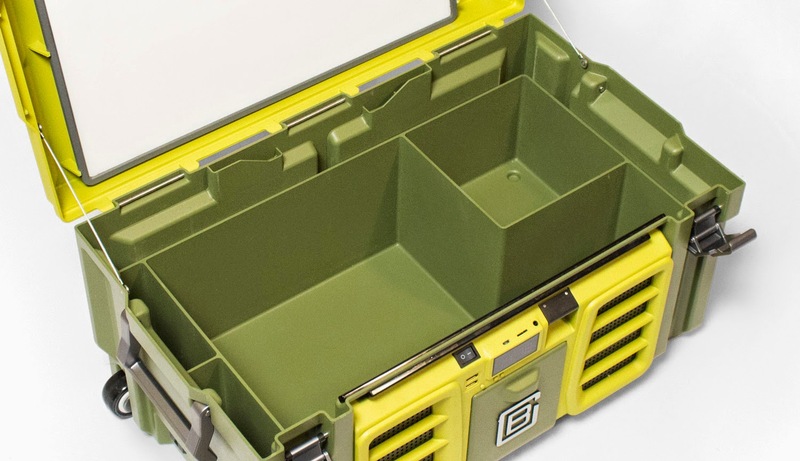 Not exactly sure how practical this is on the jobsite, but definitely a cool find! 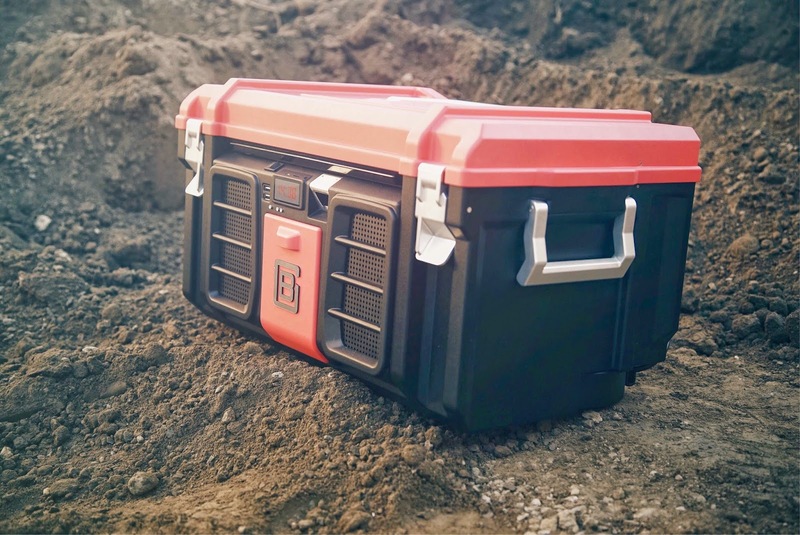 I’m a sucker for clever names, and naming a toolbox the Coolbox is definitely clever. But this soon-to-be product is not yet available for purchase. 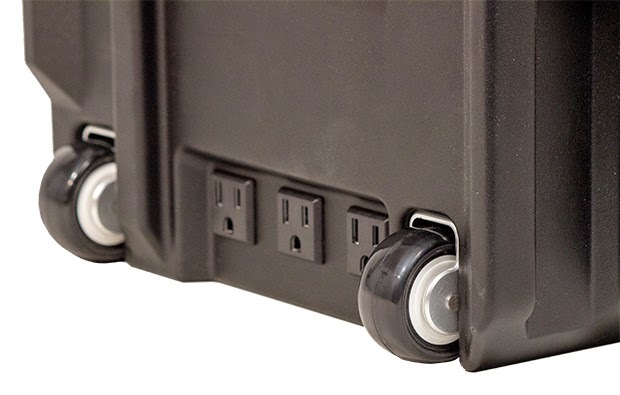 Its developers used crowdfunding (Indiegogo) to raise more than $262,000 (so far) to put the box into production. According to them, production in volume will begin this summer. There’s even a bottle opener on front, and in one of the video a guy ices some beer in an internal compartment (okay, now I’m getting interested). I don’t know the people who developed this product, won't vouch for it, and can’t guarantee it will ever get made. I’m showing it here (video below) because I think it’s both clever and outrageous. Would I buy one? I don’t know; I think I’d have to see it in person. But that’s not the way crowdfunding works. It generally goes like this: Someone develops a product, they promote it online, and then they ask people to “contribute” to its production. Contributors are supposed to receive some consideration—a free this or that or “special pricing” on the product when it comes out. 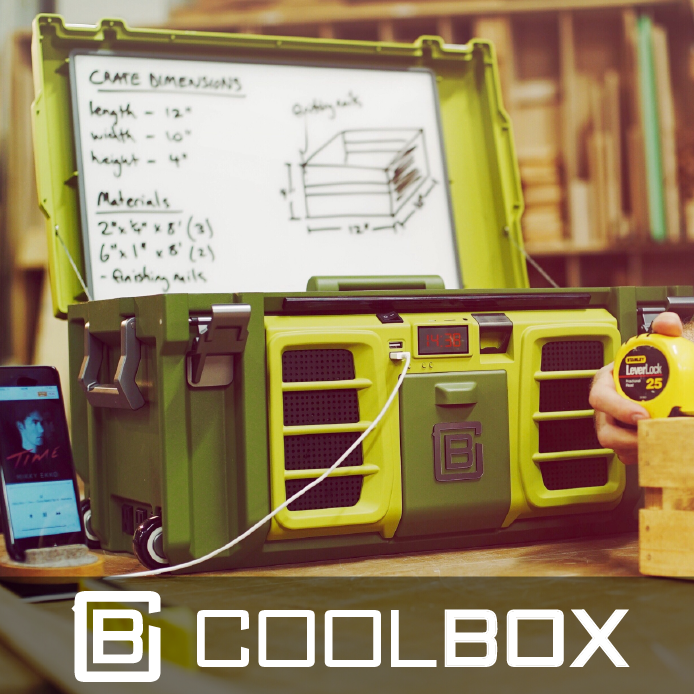 Early bird pricing for the Coolbox is currently $179. price. I’m not suggesting there is any dishonesty involved; I’m just saying buyer beware. Contributing to a crowdfunded project is akin to investing in a high-tech startup. If things go well you receive the gizmo and it works as advertised, but if things go south you lose the money you put into it or end up with an item that's not what you hoped it would be. The video below is a pitch for funding (an ad) made by the Coolbox’s developers. It’s worth watching just to see all the crazy stuff that’s built into the box. By the way, I meant no offense in my earlier comment about tech-obsessed hipsters. I’m definitely into tech and if hipsters had existed 20 or 30 years ago I might have become one. But it's probably a little too late for that now.